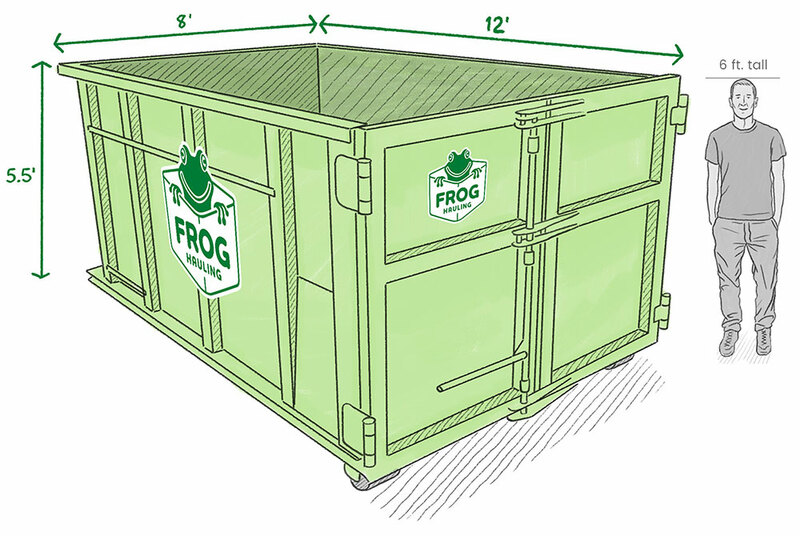 Green Dumpster Shipping Service in Columbus Ohio. We are guilty, call it what you may, but there is probably a little tree hugger in us. 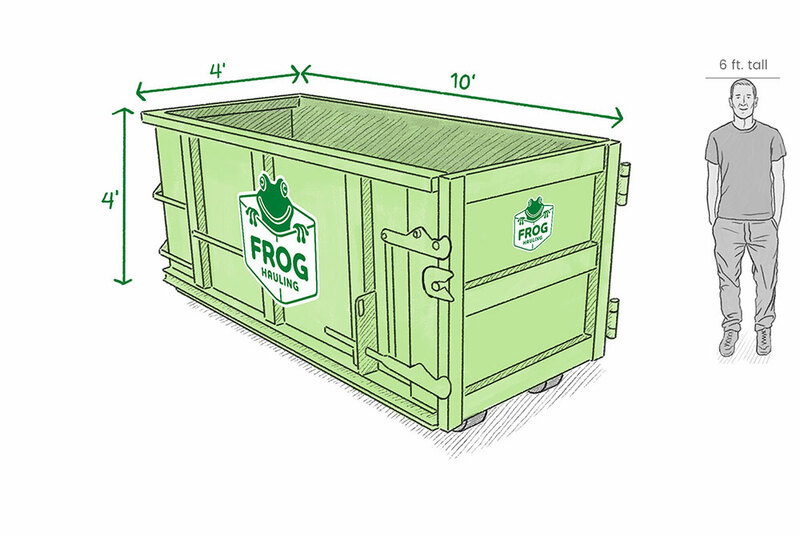 We are fervent advocates of green trash hauling. 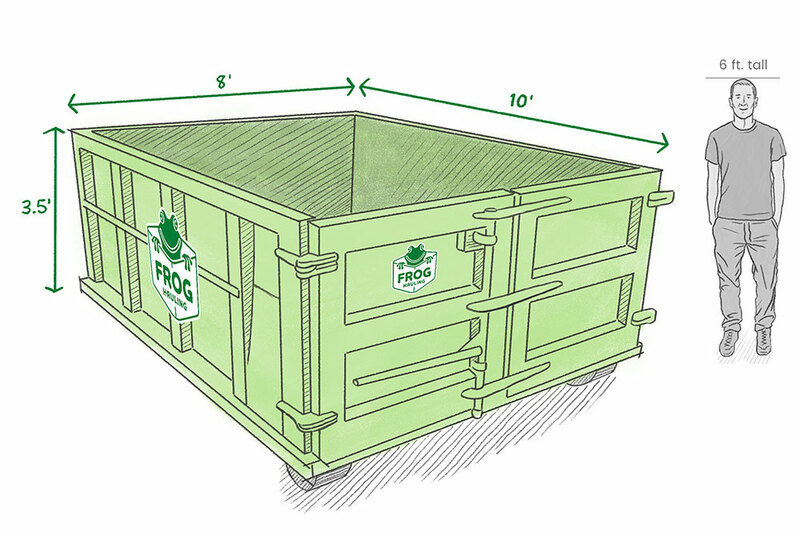 Our goal is to help you recycle as much of your junk as possible. 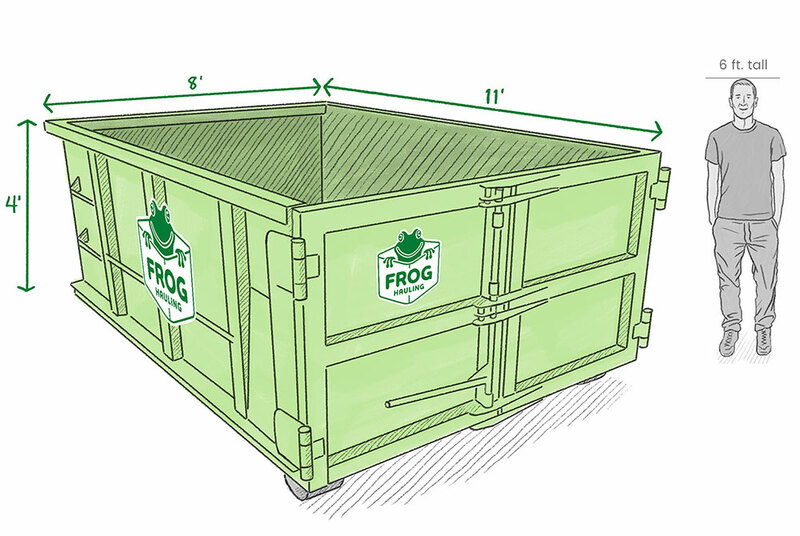 What Does Frog Hauling Do with Your Junk? It depends on what it is and where you want us to take your items. When possible, we will remove metals, wood, plastic, cardboard, Eco items, etc. for you – free of charge. When Possible, if items are usable, we take them to an appropriate charity drop off location for you – free of charge. We do our best to recycle as much as we can. If you bag your recyclables up and load them in last that helps us be able to get your recyclables to the proper location. At all times, you the customer retain ownership of everything you place in the shipping container (dumpster). 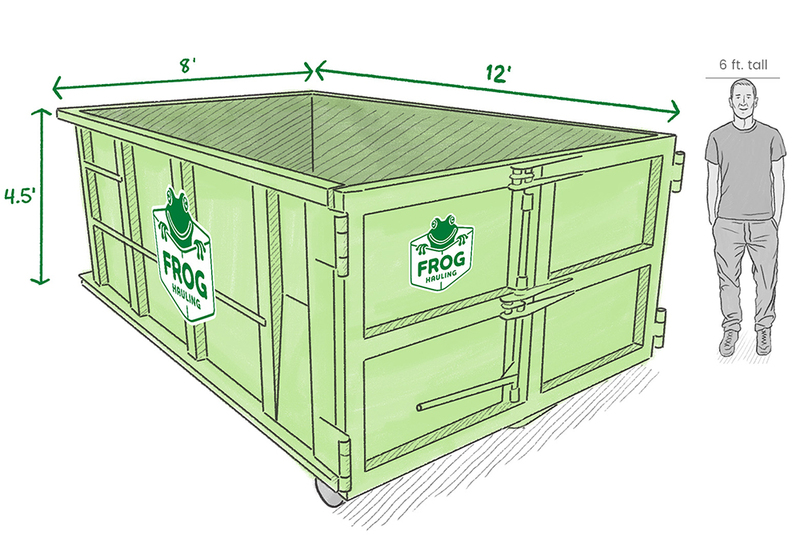 Frog Hauling only transports your items and never takes ownership or title for your items. Liability for all items loaded in the shipping container (dumpster) remains with the customer as stated in and agreed to in the Terms and Conditions of service. We will be pleased to provide you with information on how to dispose of these items. See the Solid Waste Authority of Columbus Ohio for disposal sites and recycling information.